Description: This is a beautiful 100 Years of Service Centennial model. The paint and decals are excellent and shine like new! There is one scratch through the decals on the back side of the bed. Case is in very good condition. Includes the bobbin case, 5 bobbins, and foot controller. 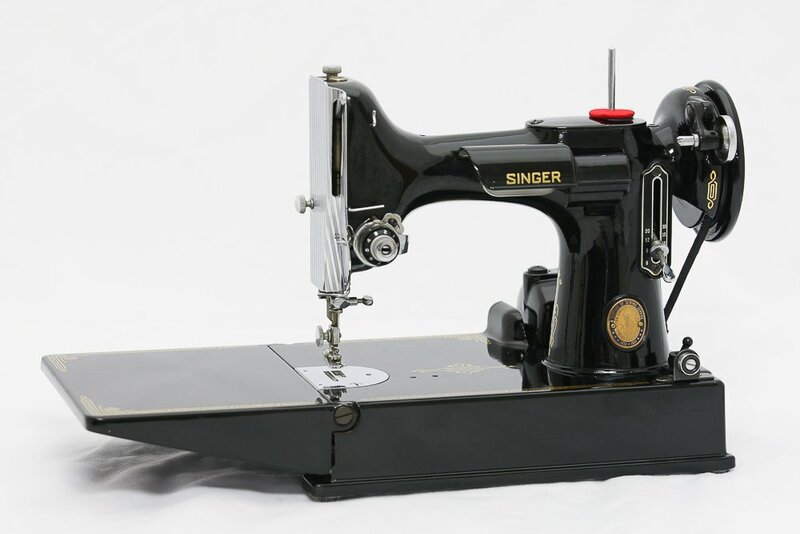 A very pretty and shiny Featherweight that you will be proud to own. Serviced and is ready to sew.